Manhattan Beach saw yet another strong month in home sale and home prices in November of 2017 with 35 homes sales at a median home price of $2,300,000. This was well over the November of 2016 median price of $1,863,000 but well below the numbers for October 2017. 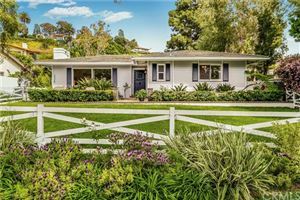 The lowest price home sale of the month was a smaller single family home on Rosecrans which closed at $1,250,000 with the highest price sale cosing at $9,400,000 for a single family home at 712 John in the Manhattan Beach hill section. This home had been on the market originally at $11,995,000. 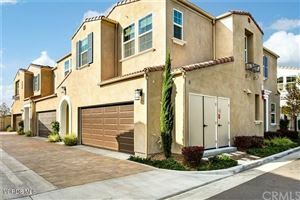 See the current homes for sale in Manhattan Beach or see the recent Manhattan Beach home sales. June 2017 was a big month for home sales in Manhattan Beach CA with a fairly huge number of homes selling. The summer months are always an active market and this year was no different with 57 Manhattan Beach homes closing escrow. Thats well above the normal number of Manhattan homes selling in a month. 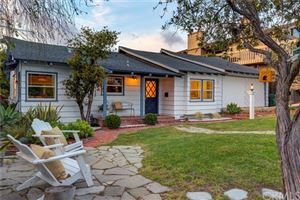 Median home prices were up significantly over June of the previous year with the median home in Manhattan Beach selling at just under $2,467,000 which was a 28% increase from June of the prior year. 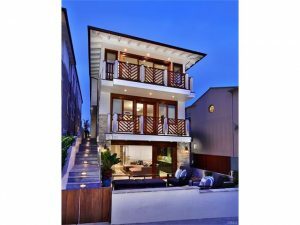 Click here to see all of the recent home sales in Manhattan Beach CA. 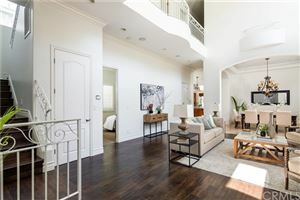 May was another huge month in terms of home prices in the South Bay with Manhattan Beach having yet another month with a median home price well over $2,000,000. The month saw 36 home sales with a median price of $2,300,000. 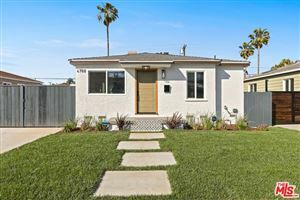 Hermosa Beach highest on the wow factor with a median price in May of $,1450,00, almost 32% higher than the year before. 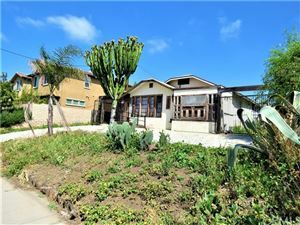 Redondo Beach saw major gains as well with 106 homes selling in May with a median home price of over $844,000. 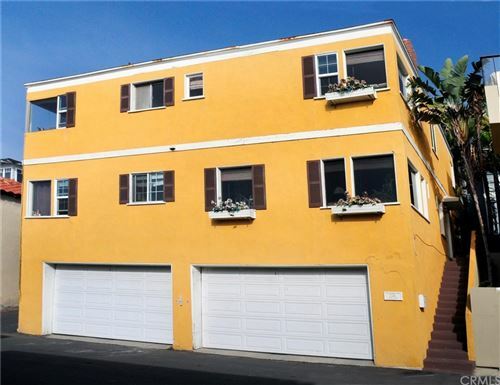 Click here to see the homes sold in May of 2015 in Manhattan Beach and South Bay. April was a big month in Manhattan Beach with both the average home price and median home price topping $2,000,000. The month saw 31 home sales of which the lowest priced home was $699,000 for a 2 bedroom condo while the biggest sale of the month was a Strand listing at $6,475,000. Only 2 homes sold below $1,000,000 while the luxury market is clearly thriving with 17 homes topping the $2,000,000 threshold. 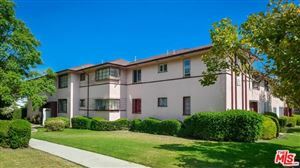 See the current homes for sale in Manhattan Beach or see other home sales and prices throughout the South Bay. 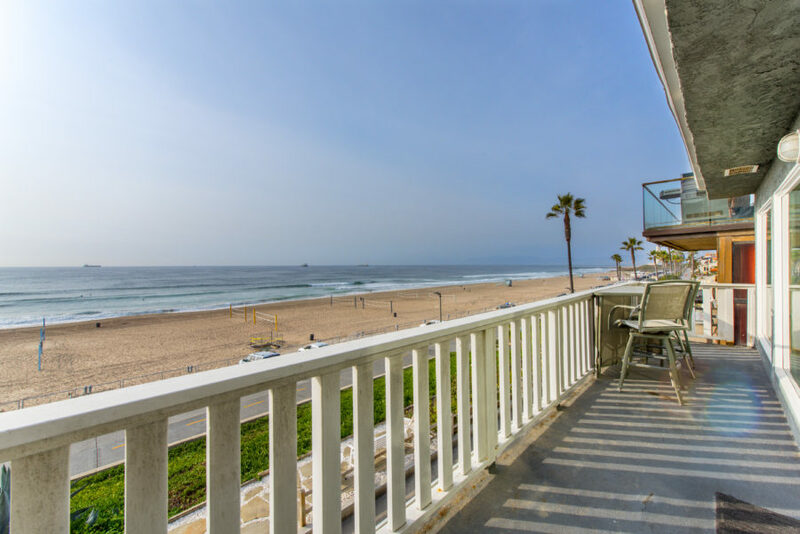 Filed Under: Beach Front Homes, Home Prices, Luxury Homes, Manhattan Beach, MLS Listings, Ocean View Homes Tagged With: home prices in manhattan beach, home sales in manhattan beach, homes for sale, luxury homes, recent home sales. Manhattan Beach saw strong numbers in October with both the number of homes sold and median prices indicating a very strong market. Despite near record low inventory the available listing seemed to sell quickly. As has been the case for much of 2014 the market was driven in large part by new construction homes and luxury homes.